Remembrance of Things Past is one of the monuments of 20th-century literature. 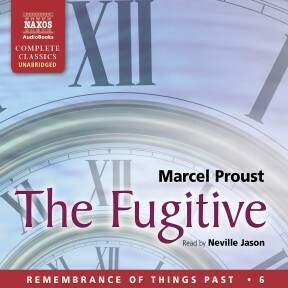 Neville Jason’s unabridged recording of the work runs to 150 hours. The Fugitive is the sixth of seven volumes. The Narrator’s obsessive feelings of possession for Albertine have forced her to flee. It comes as a terrible shock and is followed by further destabilising news about other friends. Based on the translation by C. K. Scott Moncrieff. In 1907 he moved into an apartment in the Boulevard Haussmann where, in the bedroom which he had had lined with cork to keep out noise, he embarked upon his great work À la Recherche du Temps Perdu (Remembrance of Things Past). In it the minuteness of his observation, the depth of his psychological understanding, and the vividness of his descriptive powers combined to create one of the most poetic and magical works in all literature. The Fugitive opens with Marcel astonished at the intensity of his mental agony following Albertine’s sudden departure. ‘How little we know ourselves,’ he observes, having never dreamed how desperately he needed Albertine for his peace of mind and happiness. Unlike more conventional novels, Remembrance of Things Past does not depend on its narrative to ensure the continuation of the reader’s interest. Events themselves are less compelling than the poetic descriptions and philosophical observations to which they give rise. That said, The Fugitive contains one of the most unexpected and shocking occurrences in the novel: the death of Albertine. But even here, the accident itself happens offstage in the manner of a Greek tragedy, and it is the author’s penetrating observations on the process of grief and mourning which result from that event, that provide the major content of the book. From the moment Françoise announces ‘Mademoiselle Albertine has gone!’, we follow the development of the Narrator’s emotional states: his initial shock, his astonishment at the power of his feelings, the realisation of how much he has depended on Albertine’s presence and how he has avoided acknowledging the signs of her unhappiness and frustration. He lets us see his attempts at self-deception, the ‘double-think’ which enables him to bear his pain. And at each stage that pain becomes more unbearable: first when he realises Albertine has gone, next when he accepts that she may not come back, and finally when he knows that death has prevented her from returning ever again. And even when she is dead his jealousy persists, and he continues to torture himself by seeking to discover explicit details of her sexual adventures. 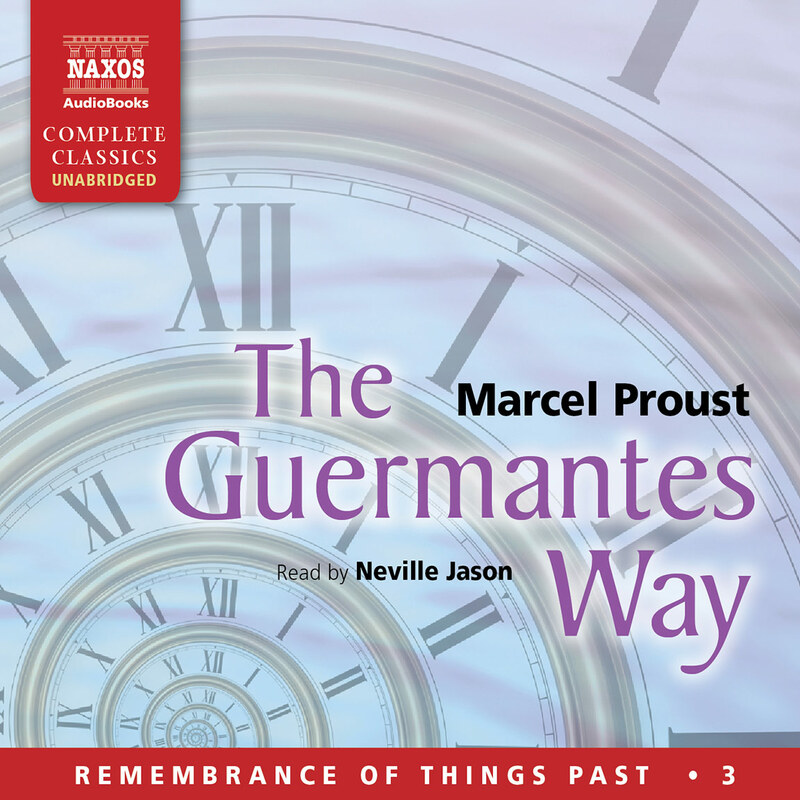 Proust’s deep understanding of the human soul and his ability to describe his own thoughts and feelings with unparalleled truthfulness and courage enable us to recognise the universality of his experience. His insightful analysis of his inner world and his ability to speak without equivocation, to show himself at his most vulnerable, touches us deeply. But despite Proust’s literary honesty, the social climate in which he lived forced certain restrictions on him. Society demanded that any lifestyle, especially homosexuality, which deviated from what was considered acceptable, had to be discreet and hidden from view. The fate of Oscar Wilde loomed as a warning to those who ignored the rules. 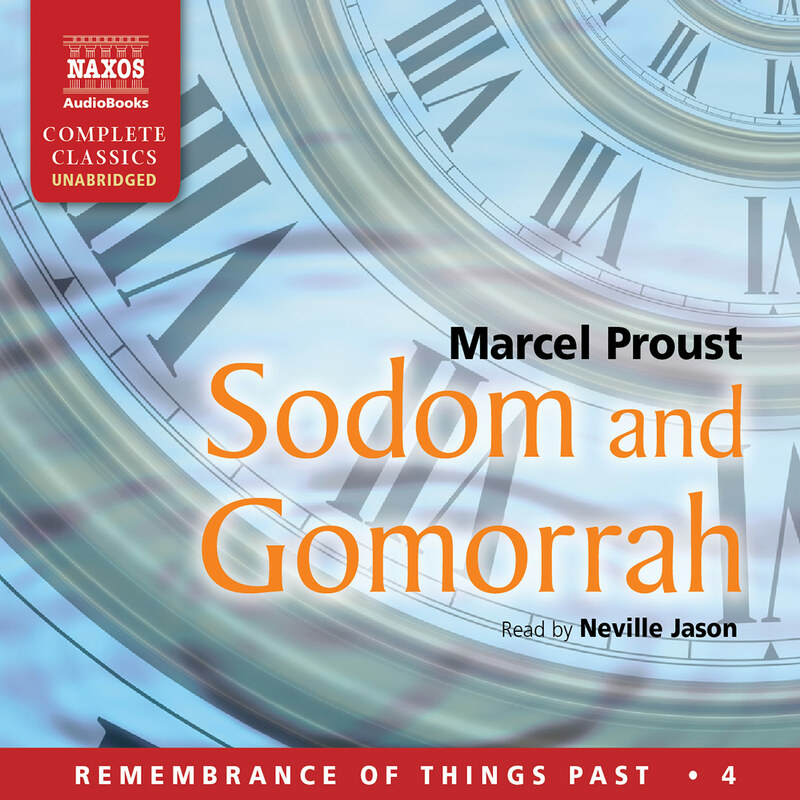 Proust was not one to flout society. On the contrary, in his youth he had made strenuous efforts to be accepted in the right circles. It was not until after the death of his mother that he was able to indulge his homosexual tendencies, although even then he was never able to live openly as a homosexual. Proust remarked that as a writer one can say anything providing one does not say ‘I’, and although Remembrance of Things Past is written in the first person, Proust contrived to remain incognito. He denied publicly that the Narrator was intended to be himself (he writes of ‘the “I” who is not “I”’, although at one point he teasingly suggests that we call the Narrator ‘Marcel’) and the Narrator’s two great loves, Albertine and Gilberte, are women, although their originals have been identified as male. The device of attributing homosexuality to other characters enabled him to discuss the subject freely without implicating himself. 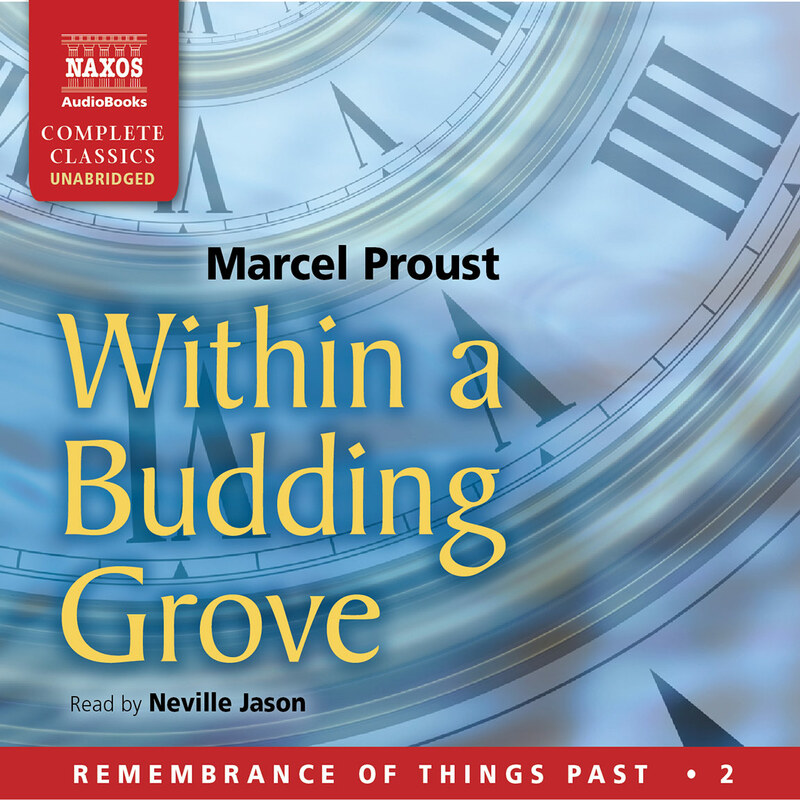 Proust repudiated accusations by his friends that he had portrayed them, insisting that each character is based not on one, but on many originals. However, it is clear that some characters are modelled more closely than others on a single person. 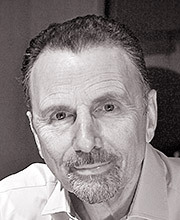 It is generally accepted that the main original of Albertine, by sexual transposition, was a young Monegasque, Alfred Agostinelli, who worked initially as Proust’s chauffeur and later as his secretary. 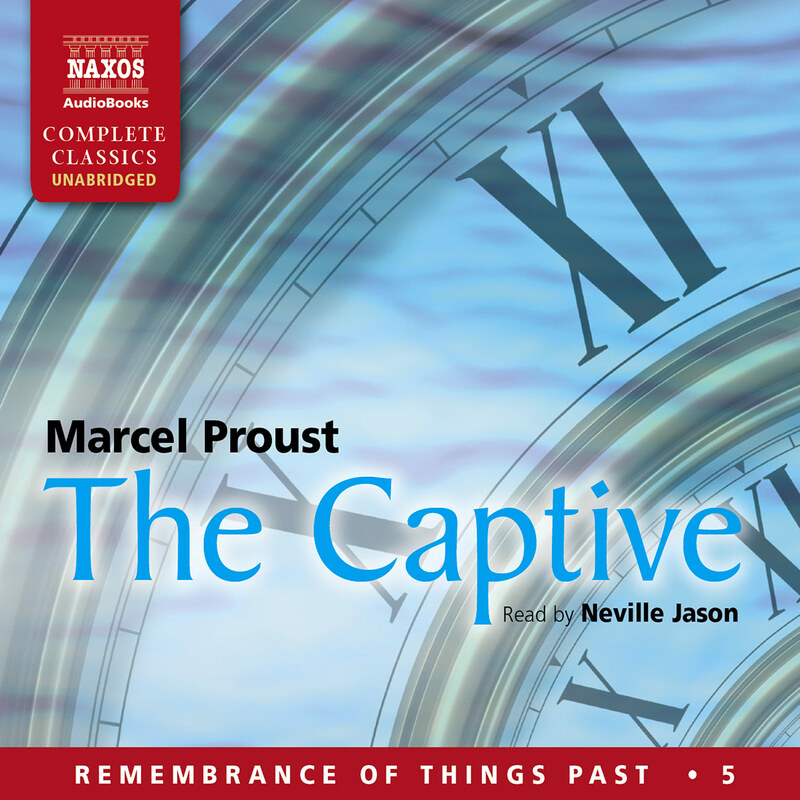 Although over time there were several young men engaged by Proust in the capacity of secretary, who lived in his apartment and became ‘Captives’ as a result of his possessive nature, it was Agostinelli whose tragic death in a plane crash, so closely echoed in Albertine’s riding accident, resulted in the deep grief Proust describes so movingly. In the real world the same spaces are occupied now by different people. Time has moved on, but places remain, and we have the privilege of being present in not only the imaginary world Proust created, but that portion of the real world which had a part in its creation. His presence has left behind a trace of magic, and we see places differently, because we see them through his eyes. One day those places will have crumbled into dust, as will we ourselves, and the space we now consider ours will be occupied by others. 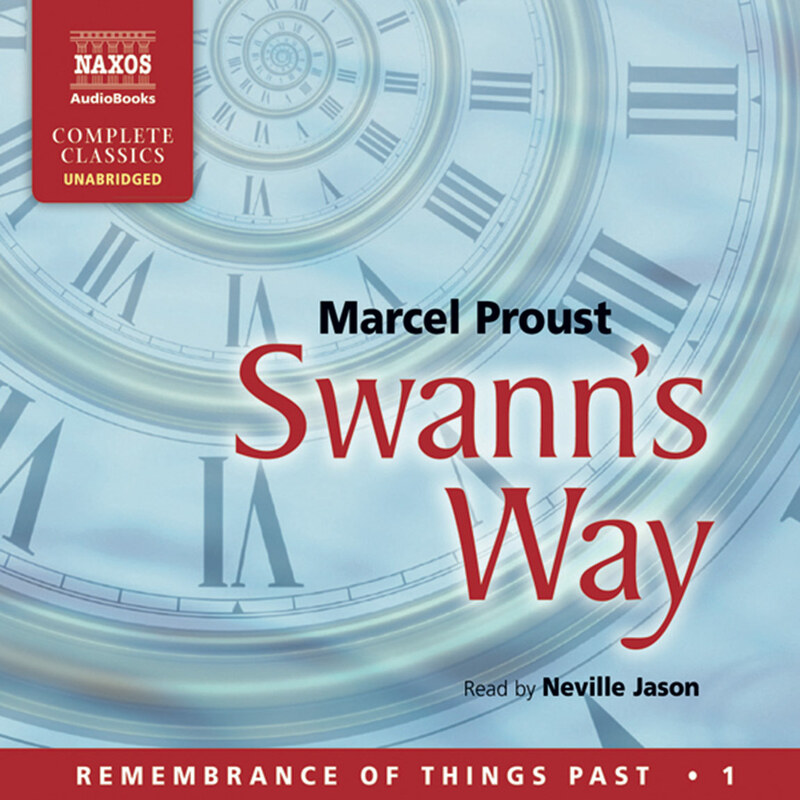 But as long as civilisation remains, those who come after us will be able to share Proust’s vision and enter his world. Proust was aware that art is the only true reality and that through his creations the artist continues to live after his death, beyond space and beyond time.